Happy Homemaker Me: Tabhair póg dom, táim Éireannach! 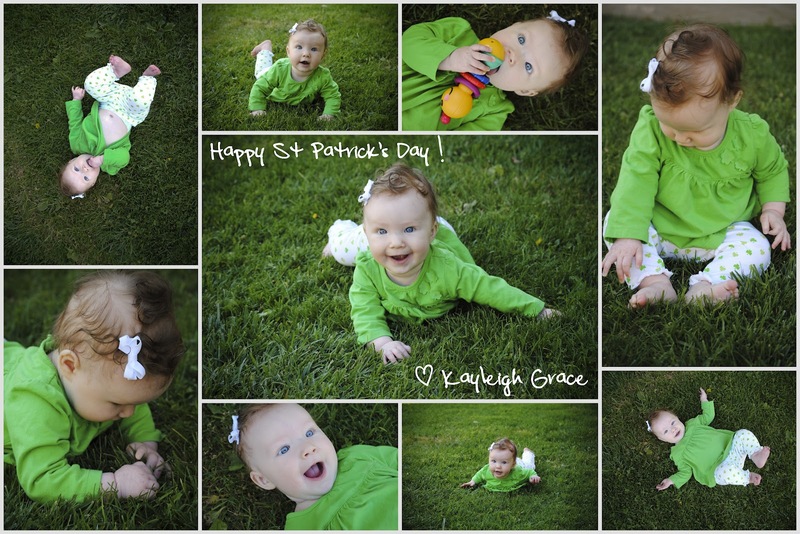 Happy Saint Patrick's Day from our kissable little lassie! 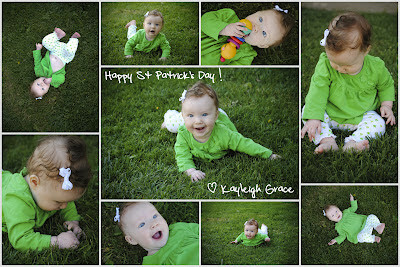 I wear green basically every day... except somehow, every year when St. Patrick's day rolls around, I forget when I am dressing and end up not wearing a lick of green. It's rather improbable, really.